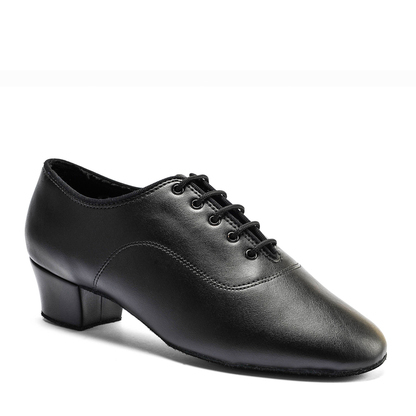 LADIES & MENS SHOES FOR SALE!!! 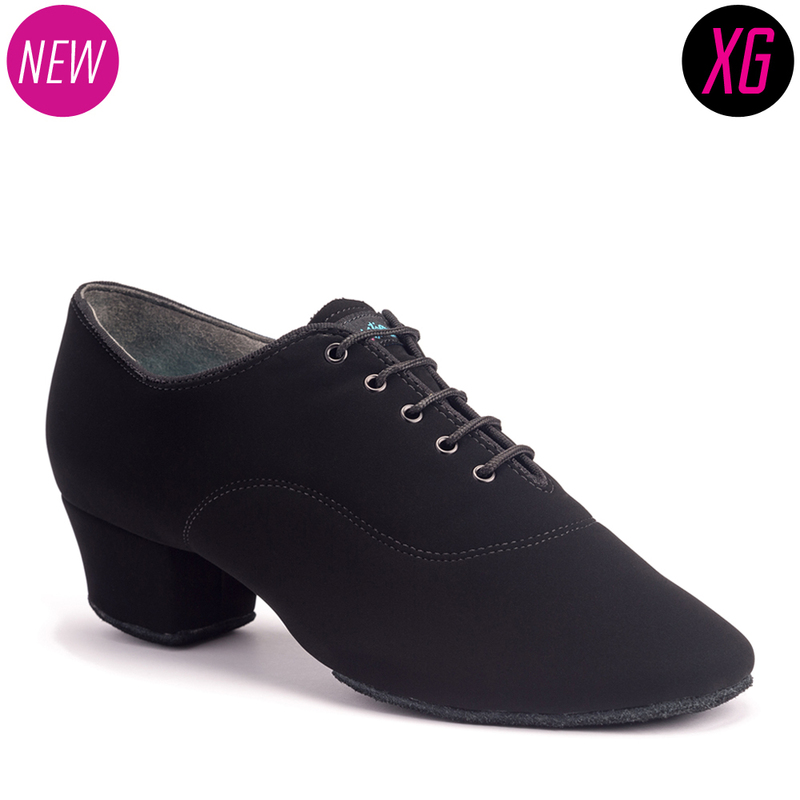 Reach your full potential with the best of the best in aesthetic, flexibility, stability, comfort, quality, and value! 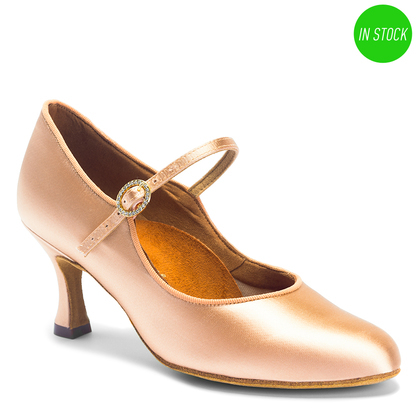 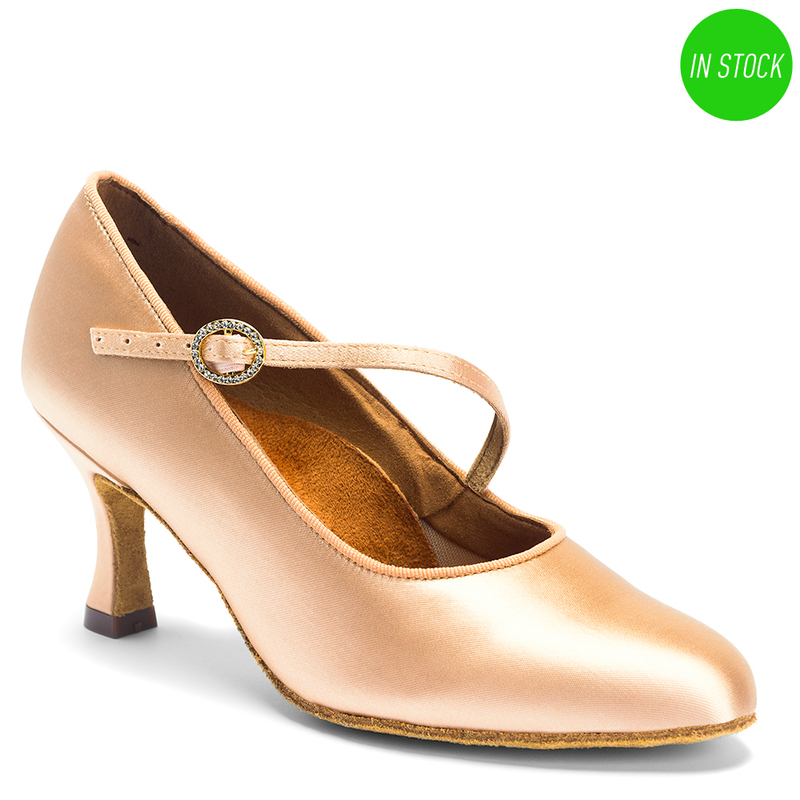 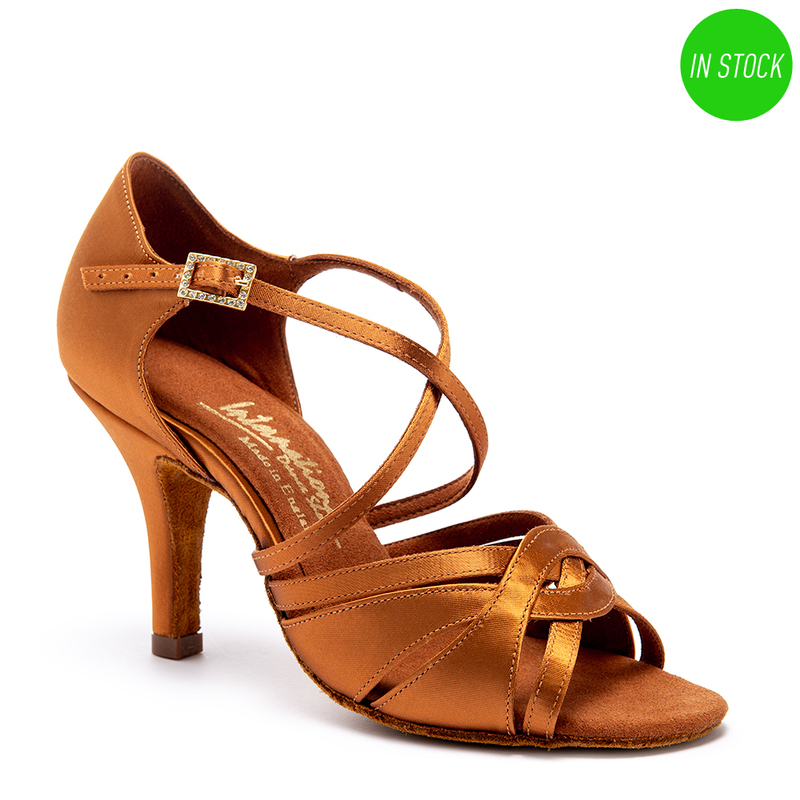 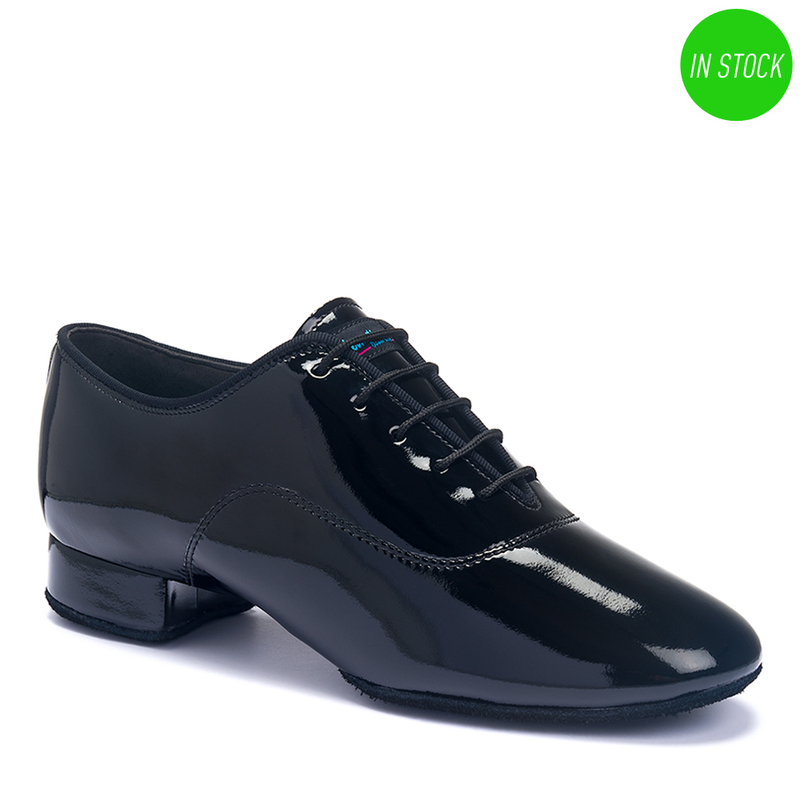 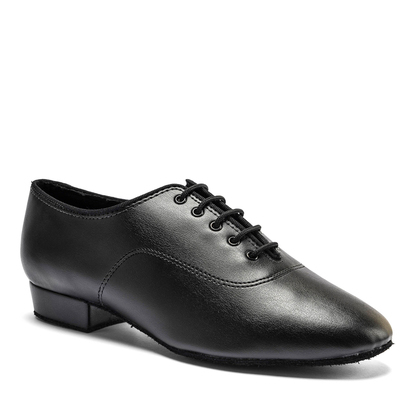 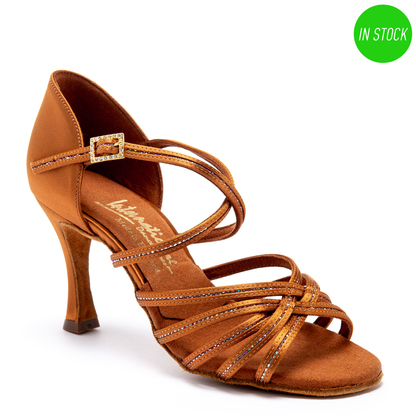 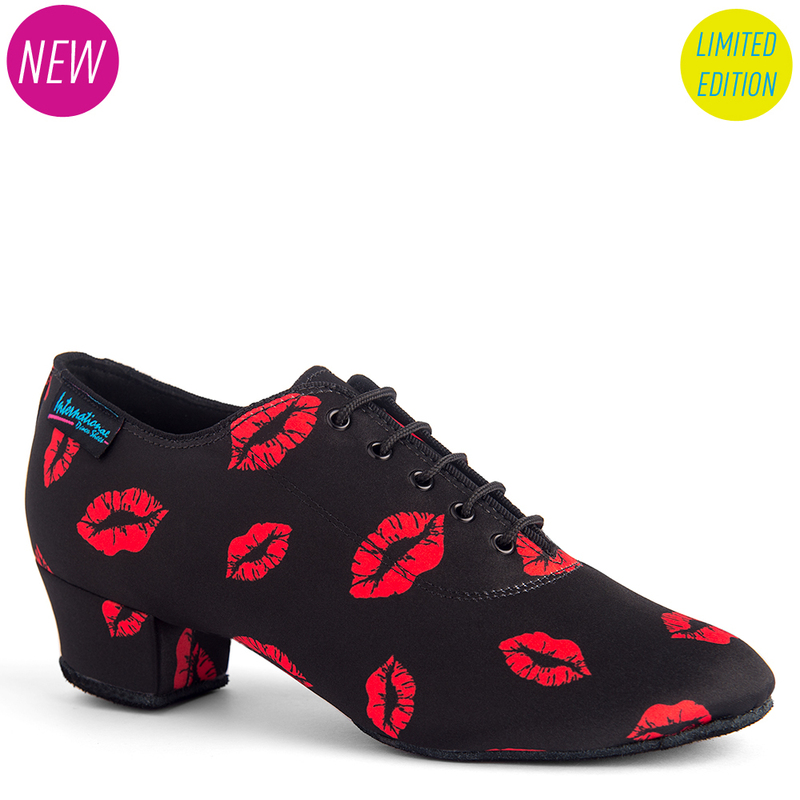 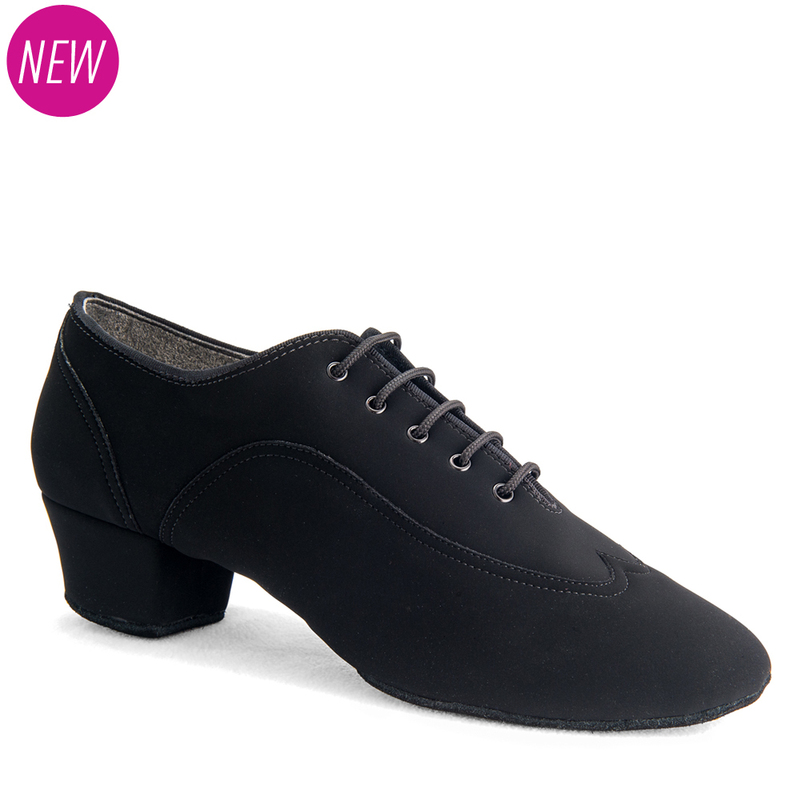 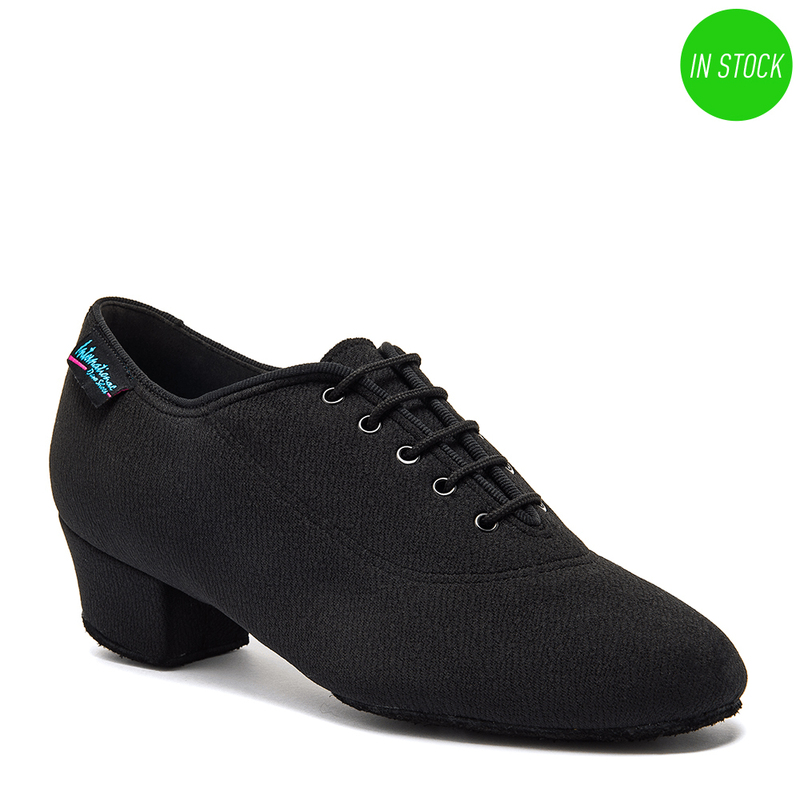 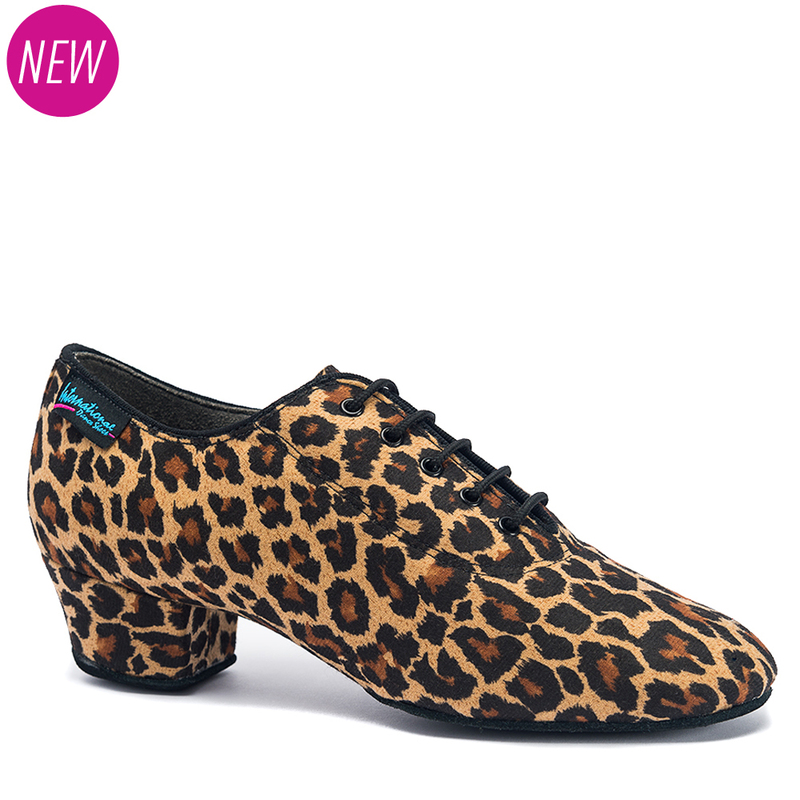 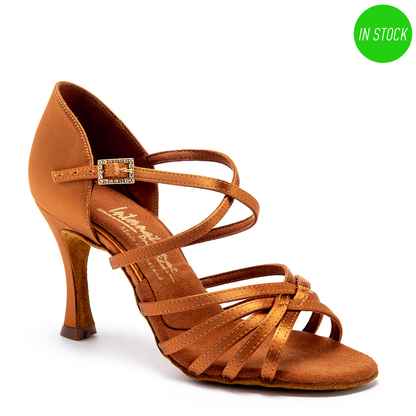 Available to try on and purchase now at Idaho DanceSport! 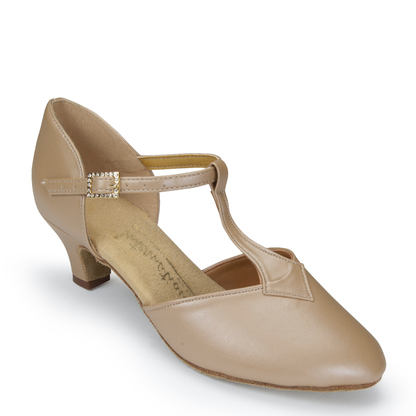 Give us a call at 208-345-2269 or stop by the studio to talk about more possibilities and custom orders!